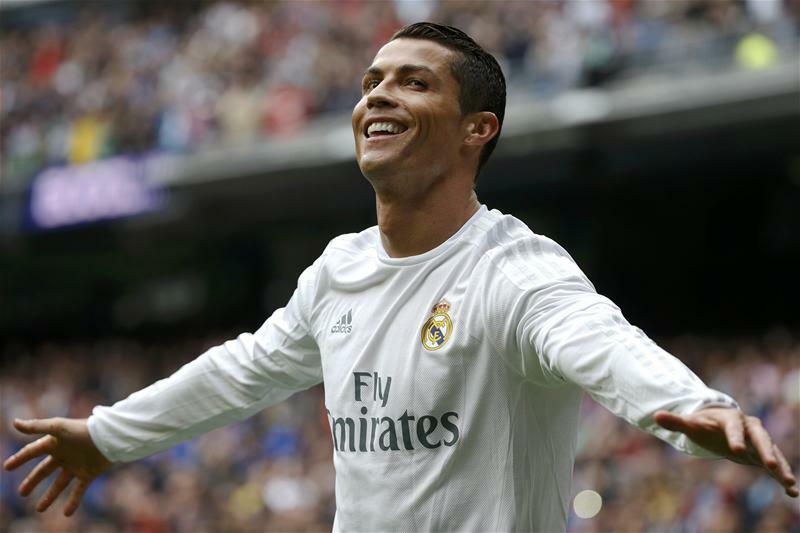 Real Madrid star man Cristiano Ronaldo has put smile in the faces of Madridistas world wide after he said his desire is to play as long as possible, ‘at more than 40’, and retire wearing the all-white of Los Blancos. The Portuguese forward arrived at the Santiago Bernabeu in the summer of 2009 and has since grown into becoming one of the best players ever to represent Real Madrid, he’s the clubs top scorer and has won 8 titles in his 7-season career at Real Madrid including one La Liga title and two UEFA Champions League crowns whilst also winning two Ballon d’Or awards. Ronaldo is enjoying life at the Spanish capital and he would love to play there until he is worn if it is left to him. Ronaldo is currently 31 and he said in a recent interview he’ll love to play for more than 9 years more, even after he’s 40. “I am going to retire at Real Madrid at more than 40 years of age. I am very happy here and I work hard to achieve that,” he told AS. This quote will come as a heartbreak for Manchester United fans who have been hoping to get back the man in the future. Ronaldo is currently enjoying his time at Real Madrid and a contract renewal talk is currently ongoing.